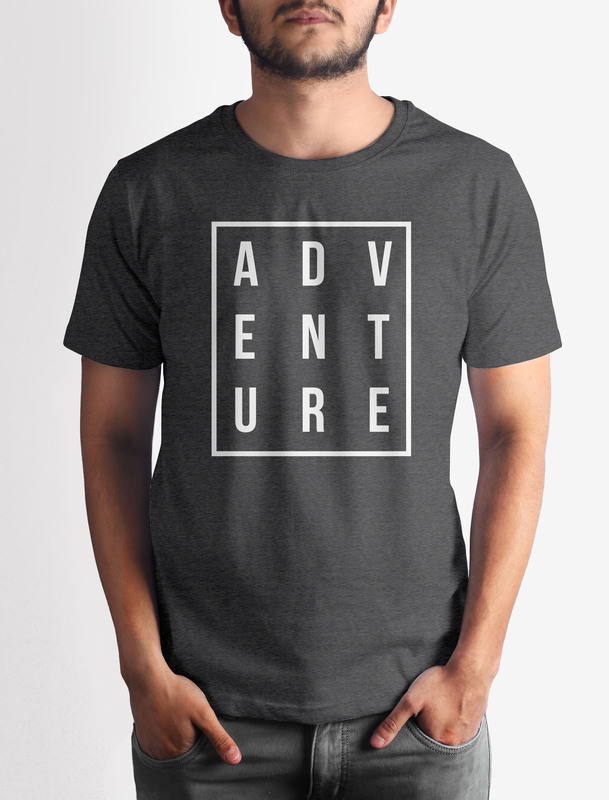 There is no synonym for Adventure. So if you are planning to travel, climbs mountains or move them, there is only one way to describe it. 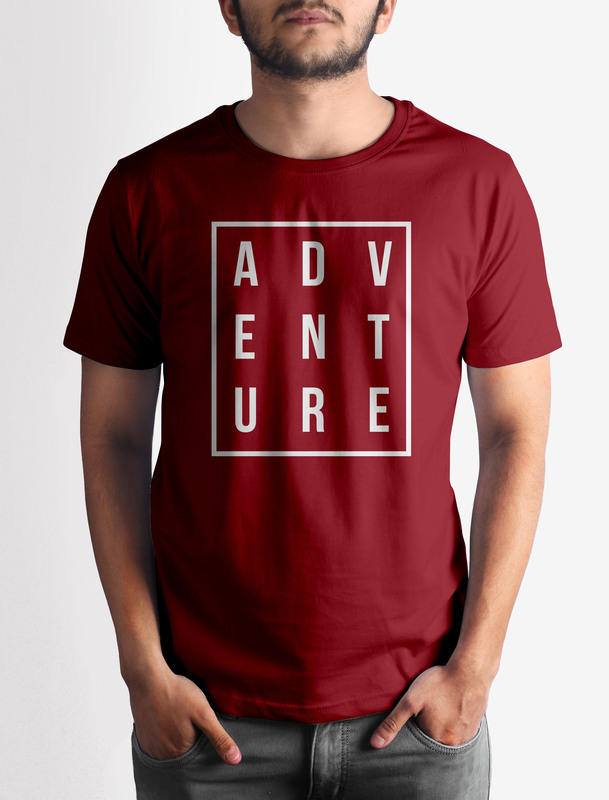 Get this Adventure T-shirt with crisp digital print on premium quality 100% cotton fabric.